Certain customers have put together complex systems that demand the highest level of efficiency, quiet operation and durability. 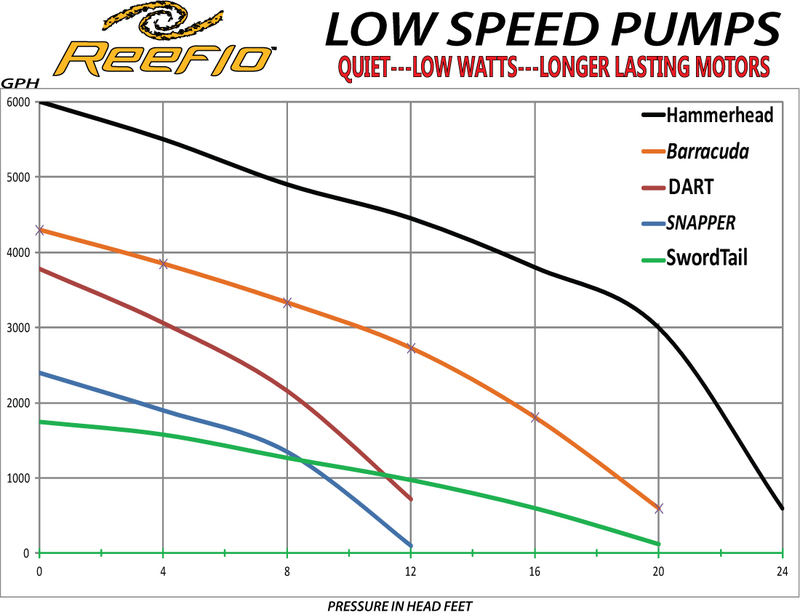 For these customers Reeflo has created the ReeFlo GOLD pump line. The difference is the motors which run at higher efficiencies. 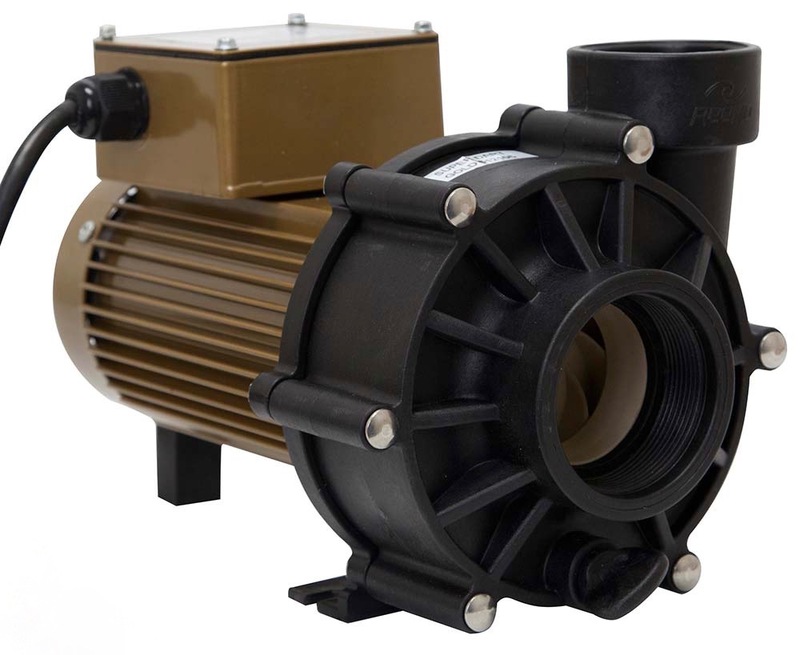 This results in cooler, quieter operation in addition to lower power consumption and longer life.